Tripawd Rescue Bentley finds his furever family. Recently adopt an amputee dog or cat? See if you qualify for reimbursement! 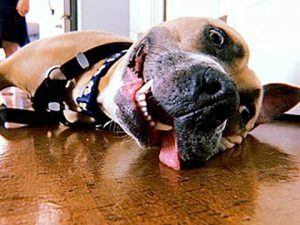 Tripawd Rescue Boone comes out of his shell for his furever family. Recently adopt an amputee dog or cat? See if you qualify for reimbursement! 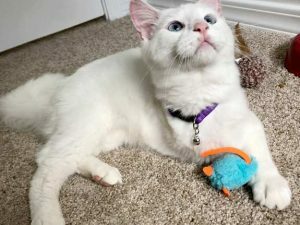 Trikitty Westley brings light and love to his furever home. 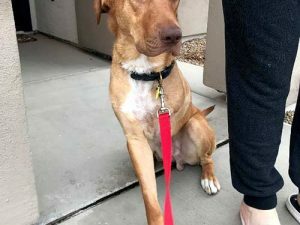 The Tripawds Rescue Fund pays his adoption fee, and can help you too if you’ve recently adopted a three legged dog or cat. Three legged rescue dog Darla finds her forever home and the Tripawds Foundation pays the adoption fee. Adopt a Tripawd Rescue? See if you qualify too! 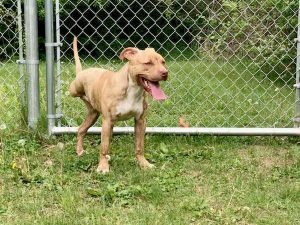 Three legged rescue dog Boa finds her forever home and the Tripawds Foundation pays the adoption fee. Adopt a Tripawd Rescue? See if you qualify too! 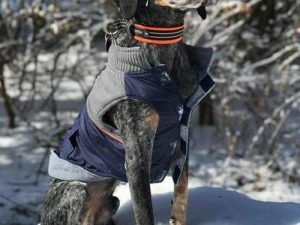 Three legged Bluetick Coonhound and escape artist Wilbur finally finds his furever home! 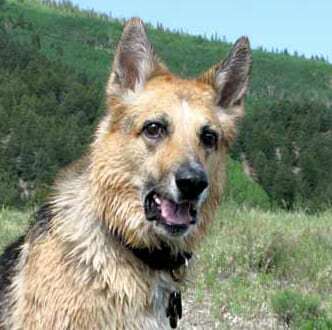 Read his story and learn how the Tripawd Rescue fund can pay your adoption fee too! 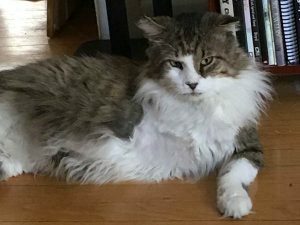 Got questions about adopting a tri-kitty? Tripawd Rescue Francis has answers. Read the story and get details about the Tripawds Rescue Fund! 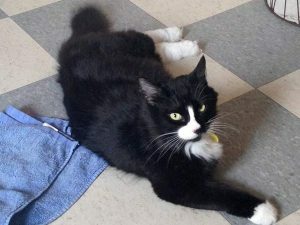 Trikitty Alex finds his furever home and the Tripawds Rescue Fund pays his adoption fee. 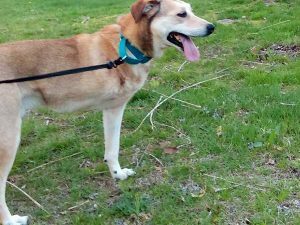 Three legged shelter dog Rita finds her forever home and the Tripawds Foundation pays the adoption fee. 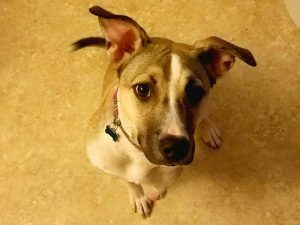 Adopt a Tripawd Rescue? See if you qualify too!